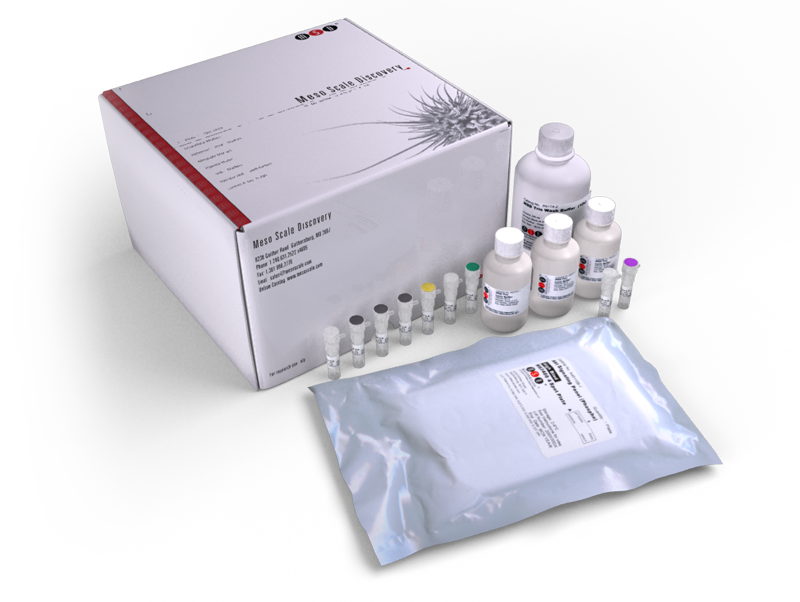 The Human KIM-1 Kit provides assay-specific components for the quantitative determination of both natural and recombinant human kidney injury molecule-1 (KIM-1) in urine, serum, and plasma. KIM-1 (also known as TIM-1 and HAVCR) is a type 1 transmembrane glycoprotein found on activated CD4+ T cells, especially Th2 cells, and dedifferentiated proximal tubule epithelial cells. In humans, KIM-1 levels are very low or undetectable in normal samples, but following drug toxicity or ischemic damage to the kidney, the 85 kD, mucin-rich extracellular region of this molecule is shed and detected at elevated levels in urine, serum, and plasma. In addition to acute kidney injury, KIM-1 has been implicated in the development of atopic airway disease (asthma) and Th2-biased autoimmune responses.